Just hear those sleigh bells jingling ring-ting-tingling! 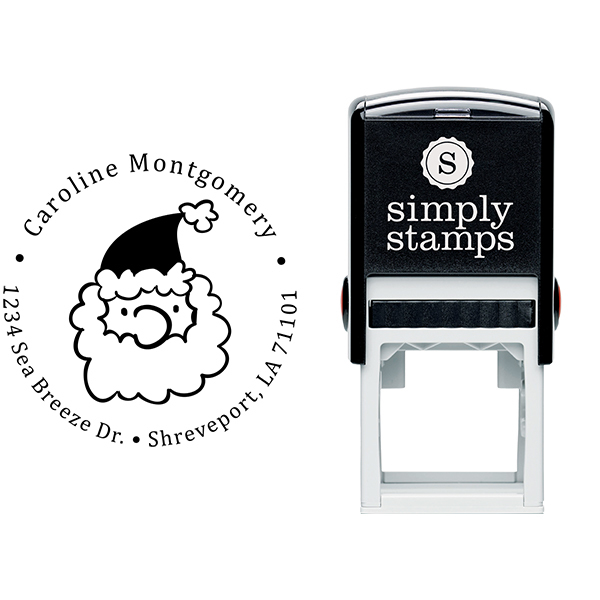 To observe the coming winter season, we've fashioned our Montgomery Santa Claus Return Address Stamp! 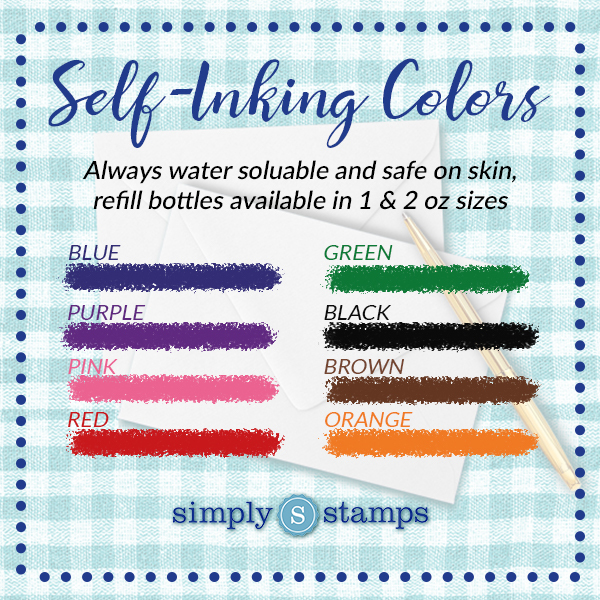 Perfect for Holiday use this handy 1.625" self inking stamp will be just the thing you need to have to make it through the Holiday season! Pick up your own now! Montgomery Santa Claus Return Address Stamp Details Extend some Holiday spirit with this new Montgomery Santa Claus Return Address Stamp! Perfect for sending out Holiday gift items, you'll be happy to have it in the wintry seasons for sure! 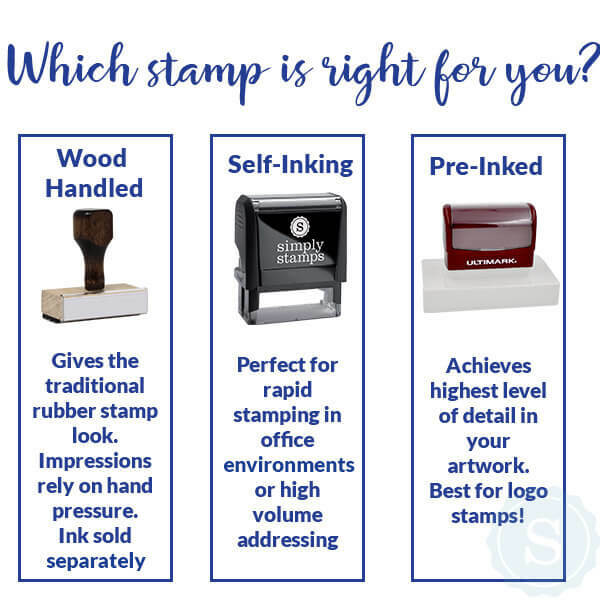 We know how chaotic the Holiday's can be for individuals as well as families, this is why we created this small stamp to help get you through it! 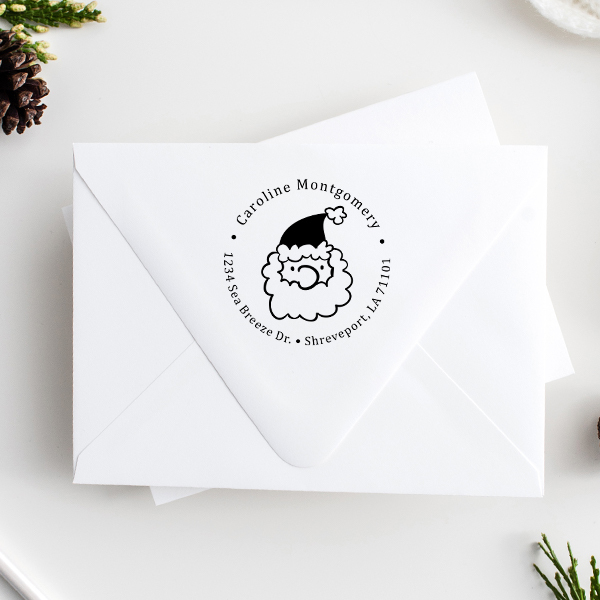 Expertly created in our United States production centers, this Montgomery Santa Claus Return Address Stamp will make a perfect keepsake for a co-worker or even to yourself. 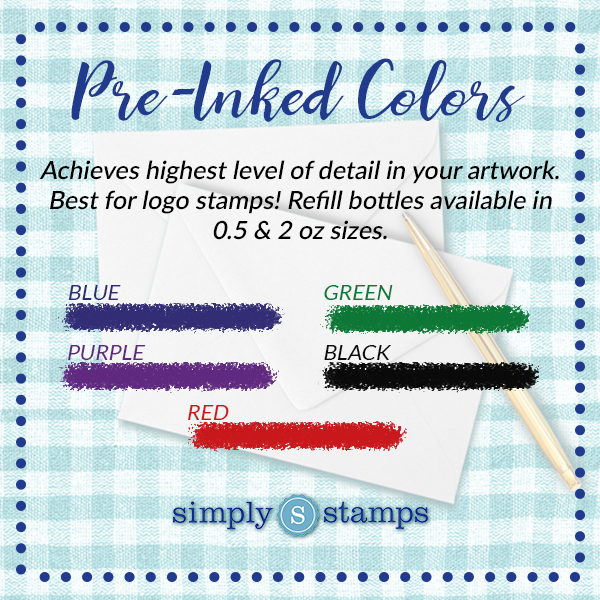 Our first-rate stamp will last for countless Holiday's to come! 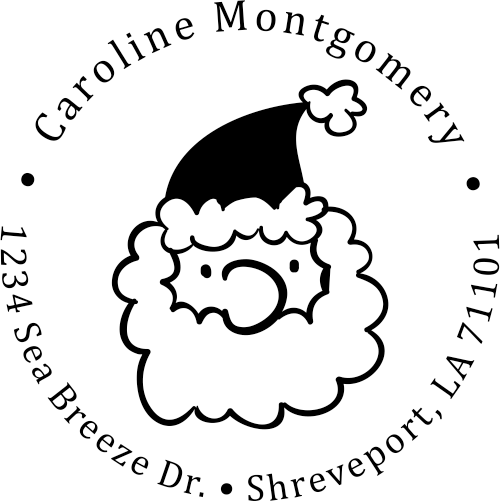 Get your Montgomery Santa Claus Return Address Stamp now!